Sovos is committed to delivering outstanding service to our customers. 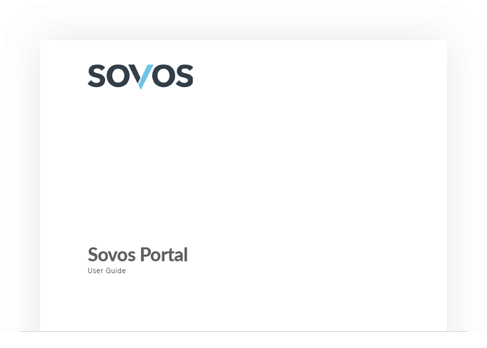 As a result, our customers view Sovos as a long-term strategic partner, not just a software vendor. Our support is organized according to solution-specific teams. Download the user guide to learn how to manage your cases, create new cases, and find knowledge base articles. Watch the training video to learn how to manage your cases, create new cases, and find knowledge base articles.